Karma is nothing but your strong Belief in Impossibility. 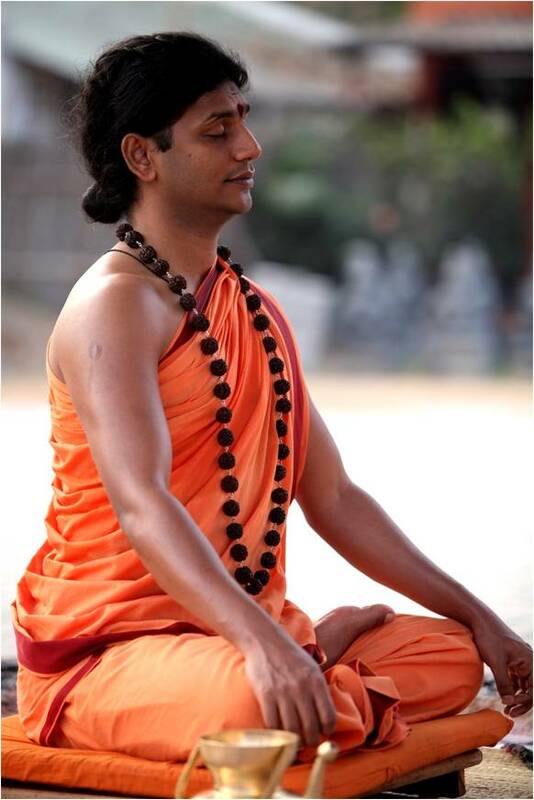 Vedic tradition, which gave birth to Hinduism, is one of the most ancient spiritual and mystical traditions on the planet; and Karma is one of the central concepts of this tradition. According to the wisdom of this heritage, Karma is a very real and powerful force in our lives; understanding Karma will help us discover the path to success and fulfillment in life. 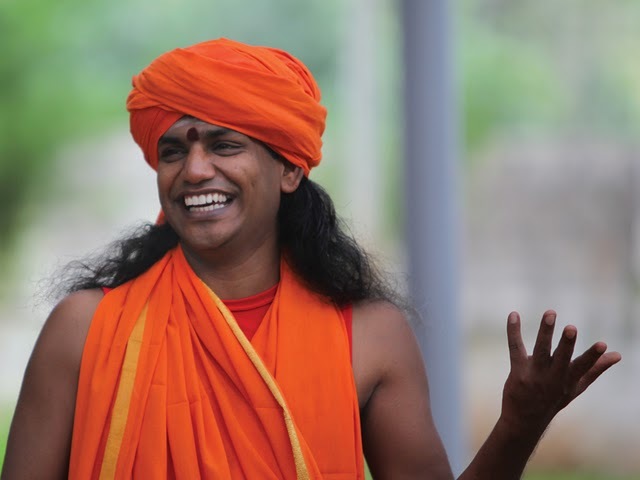 Sri Nithyananda Swami, a popular Hindu spiritual leader with millions of followers worldwide, has published a book and spoken extensively on the topic of Karma; but for the first time on Saturday, August 1st at 6:30 p.m. PST/9:30 p.m. EST, he will be leading a webinar on this topic. How is your Karma related to the purpose of your life? Can your Karma even be changed? Where is the truth between fate, destiny, and free will? 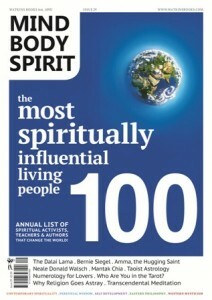 Sri Nithyananda Swami has been named among the world's top 100 most spiritually influential personalities of 2012 by Watkins' Mind Body Spirit magazine, alongside Dalai Lama and Oprah Winfrey. 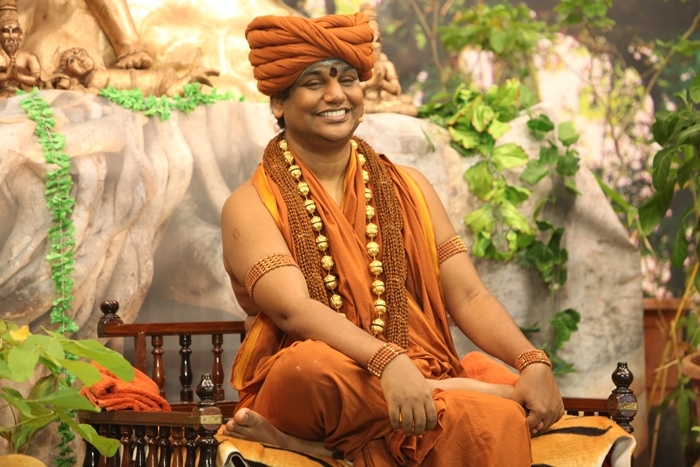 Nithyananda is the most-watched spiritual teacher on YouTube.com with more than 19 million views. He is the author of more than 300 books published in 27 global languages. I not here to prove I am God. I am here to prove you are God! 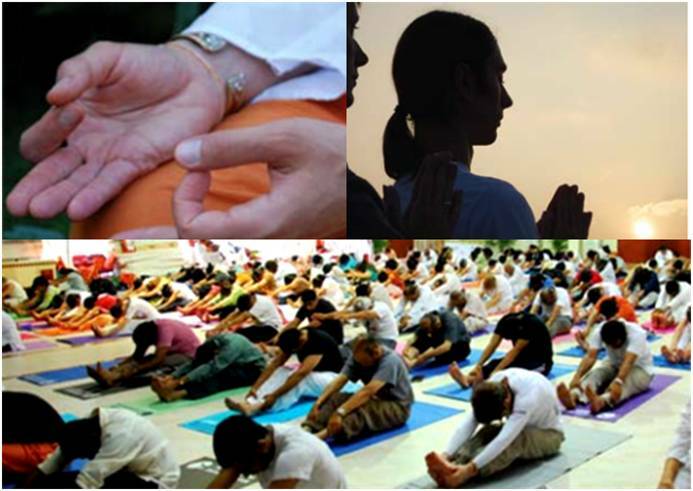 Cutting edge research in Yogic sciences - such as Kundalini Awakening, teleportation, levitation... Using modern neuro-psychology, medicine and quantum physics. Pioneering a Vedic Renaissance - Over 30 Vedic temples where ancient Vedic rituals, deities and festivals are experienced by thousands everyday. Most watched spiritual teacher on YouTube today - Over 2000 hours of discourses on topics ranging from life solutions to enlightenment, with viewers from 150 countries. Pioneering a Vedic Renaissance - Over 30 Vedic temples where ancient Vedic rituals, deities and festivals are experienced by thousands everyday.